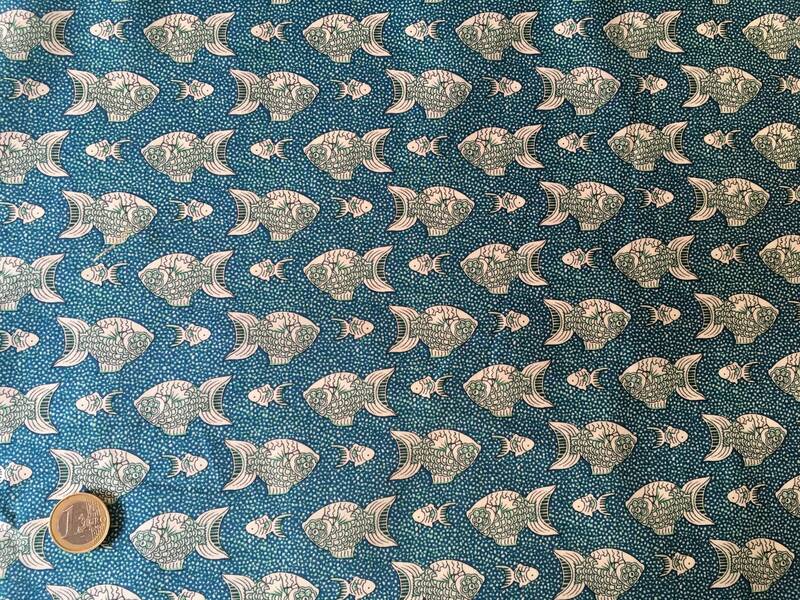 Love this fishy fabric .. so cute! Great service, fast delivery. Thankyou!